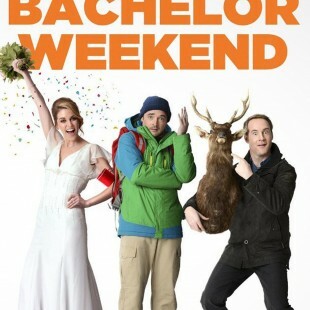 At his fiancée’s urging, a very modern Irish groom-to-be reluctantly agrees to a stag weekend with his friends, camping in the western wilderness of Ireland. Much to their chagrin, these modern men are joined by the brother of the bride, a crazy, unpredictable alpha male known as “The Machine”, and an explosive Id to their collective Ego. The Machine is a force of nature, and under his leadership, the men—stripped of modern comfort, convenience and, .. 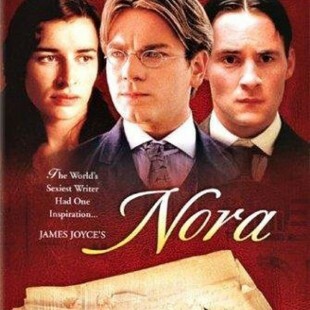 In 1904, in Dublin, James Joyce chats up Nora Barnacle, a hotel maid recently come from Galway. She enchants him with her frank, direct and uninhibited manner, and before long, he’s convinced her to come with him to Trieste, where he has a job with Berlitz. 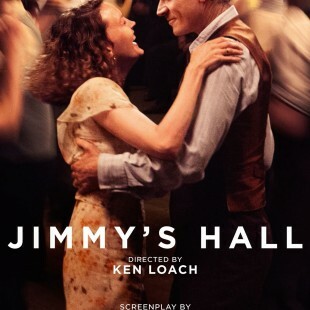 Over time, Nora pulls him through phobias, tolerates his drinking, takes in his brother Stan, and bests Joyce at ‘the writin’ game’ to bring him back to Italy from ..